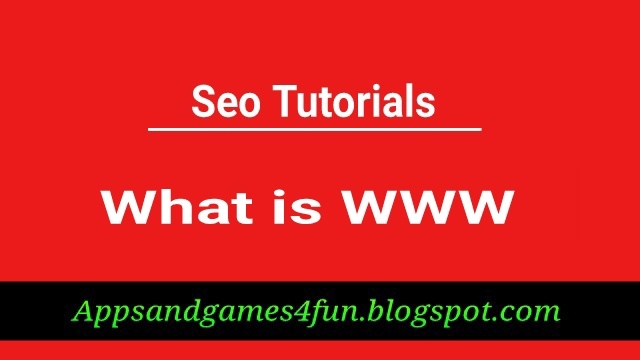 Seo What is WWW? WWW in "Internet". 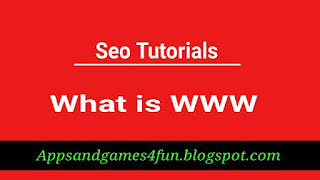 What is WWW? WWW in "Internet". WWW stands for World Wide Web. WWW was designed by Tim Berners-Lee in 1991. It is actually different from the internet because internet is a network connection which enables users to access the WWW. It is like a huge electronic book whose pages are stored on multiple servers in all over the world. All pages are connected through links which we call “hypertext” or “hyperlinks”. We access those pages through the internet. We can access any desired pages or information by hypertext. So it is like a huge online network of many pieces of information which includes web pages, photos, videos, audios and other online content. 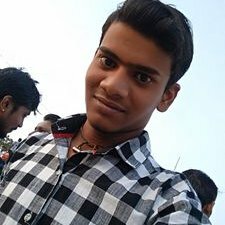 These all contents are created in HTML and can be access via HTTP.